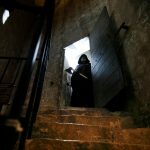 Ghost Fest is back for 2017! 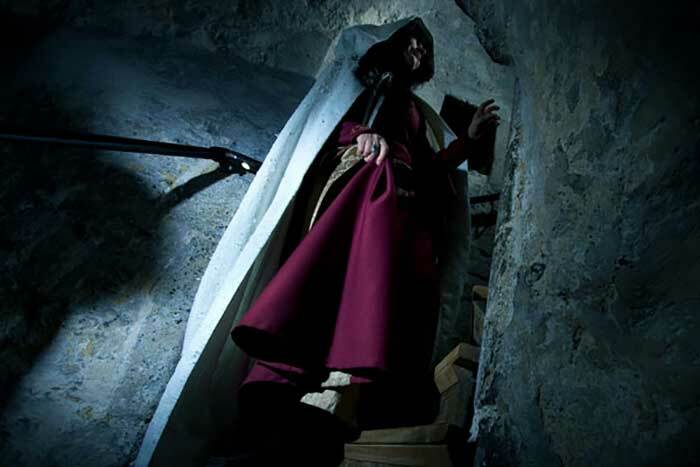 Scare yourself silly as the castle transforms into Oxford’s only scare attraction, with a range of family fun activities and spookier activities for those who dare. 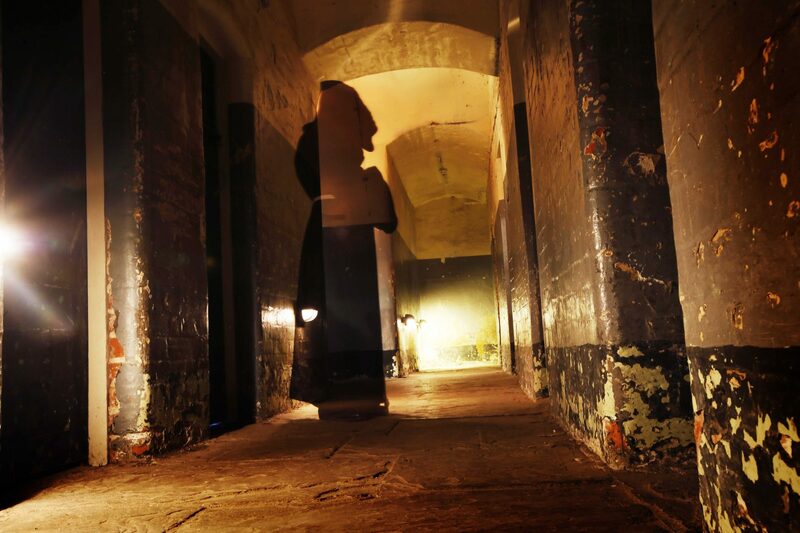 Are you brave enough to enjoy our spooky midnight tour on Halloween night? With so many ghosts, you’ll never be braving it alone! 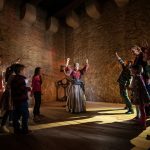 A family-friendly guided tour to learn the horrible histories this 1,000 year old castle. 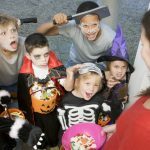 An afternoon of Halloween themed fun for younger guests! 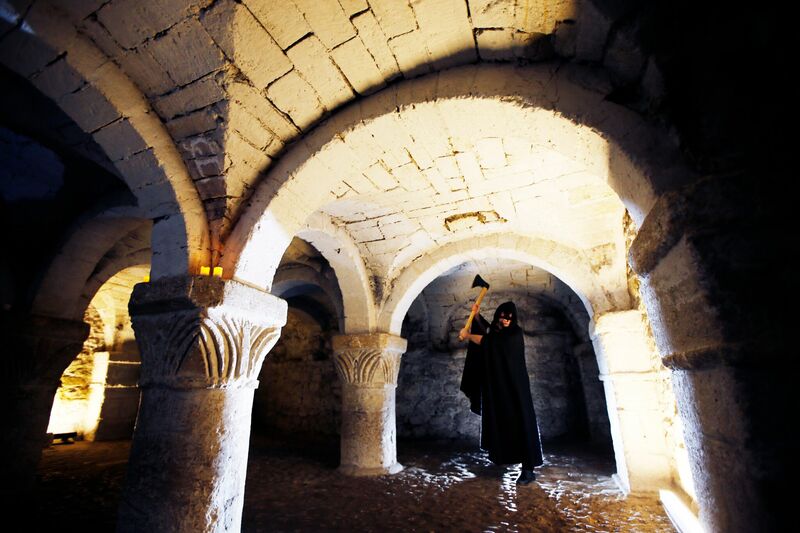 Brace yourself for an especially eerie tour of Oxford Castle. 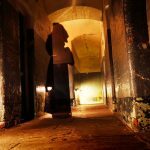 A sinister journey inside the haunted heart of the former castle and prison!